Activate thousands of influencers and brand ambassadors in one place to grow revenue and increase engagement. 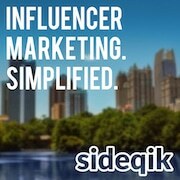 Sideqik eliminates the cost, risk, and time associated with traditional influencer marketing options. While some of the world’s largest brands use them, they also love working brands with just a few marketers on their team. See some of their free resources. A digital marketing agency for American Made brands and high-growth companies. We can help with your marketing strategy, social media, email marketing, segmentation strategy, landing page optimization, social campaigns, and website visitor conversion. Hiring Ethereal Innovations on a project basis can provide much-needed flexibility & cost-efficiency if your needs are sporadic. Showcase IDX is the leading IDX plugin for WordPress, helping top agents generate leads, improve their websites, and stand out from other agents. The Easiest WP IDX Plugin on the market today. No coding skills needed. Effortlessly add MLS listings to your WordPress website in minutes. Optimized for Mobile, with the #1 polygon search on the market. Make sure to check out their friends and family search feature – it lets you add some incredible value to for your clients. Get a free trial and if you ever have a question, their super friendly support team is happy to talk you through the solution. Creators of the “Go4 USA” mobile app! 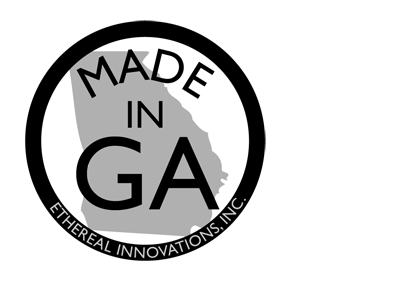 Find and help others find products proudly bearing the “Made in USA” label… while on-the-go! 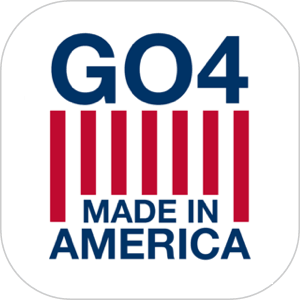 Our focus is “Made in USA” Products, Manufacturers & Retailers. Consumers can search for Products “Recently Added”, “In the Vicinity”, or by Name. Consumers can also search for Products by Manufacturer or Retailer from our online database and can share with their Family & Friends via Social Media from within the mobile app. Version 1.0 was released on the App Store in December 2012, and the most recent version 3.0 was released in February 2019. The “Go4 USA” mobile app will be ported to the Google Play Store in 2019! If you make or sell National Service Provider in the USA (accounting, insurance, solar, marketing, admin, web creator, etc…) or technology provider and would like us to feature your business on this page, fill out our application and a MAM rep will respond within 48hrs.